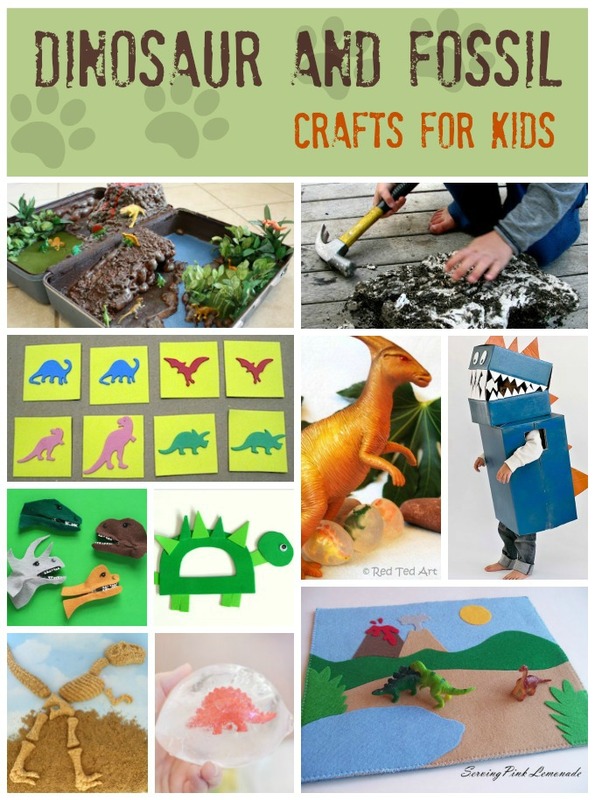 Here's the latest batch of kids' craft round-ups I've made for Fun Family Crafts. 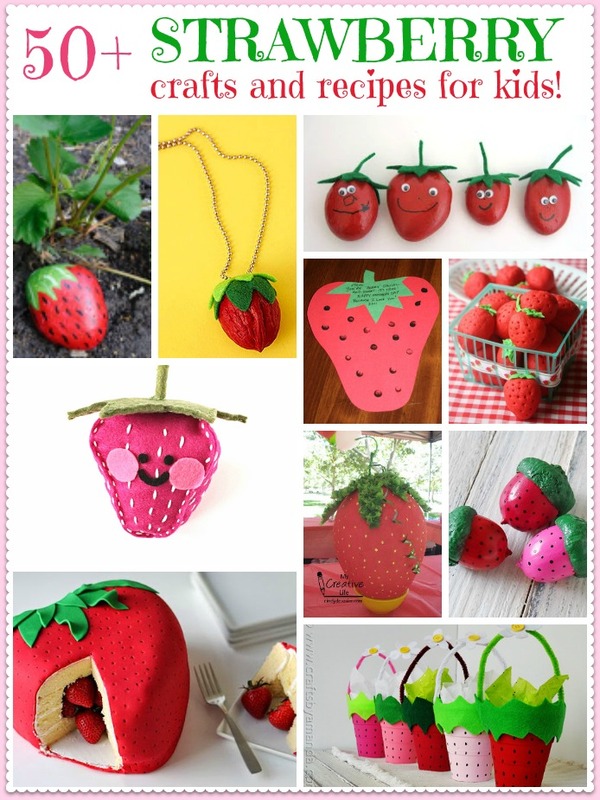 First up, Strawberry Crafts. This was a really fun round-up to put together. I'm not sure how fruit can be cute, but it totally is. 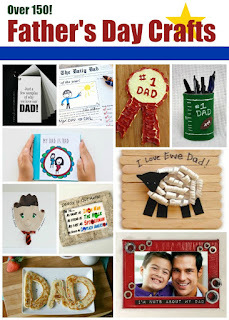 It was really hard narrowing down the 50+ adorable projects to pick ten for the round-up. I also loved working with the green, red and pink palette. 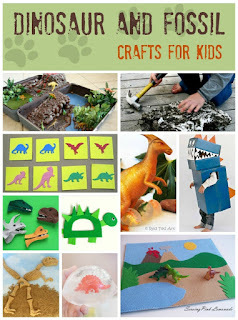 Next, Dinosaur and Fossil Crafts. 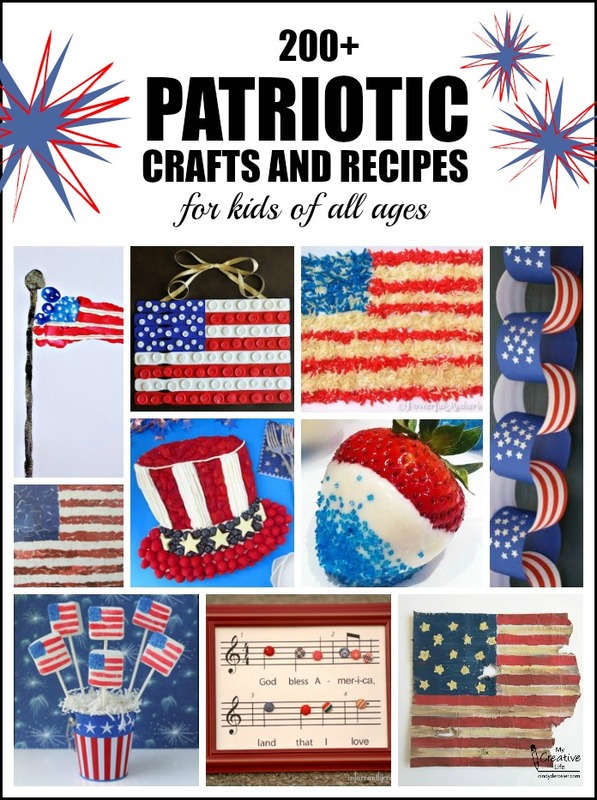 We have a lot of cool crafts in this category. My favorite is the Rice Krispie Treat Dinosaur Bones. So clever! 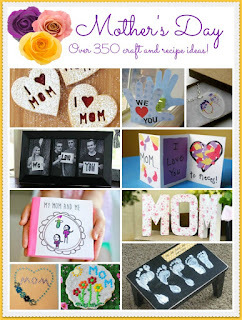 The next round-up I made was Mother's Day Crafts. With almost 400 crafts to choose from, it was easy to pick projects for kids of all ages to make and give. For the round-up, I went with a variation on my favorite color combination. 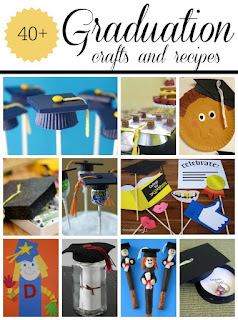 Next was Graduation Crafts. As always, I tried to mix up the featured crafts to include the widest variety possible. 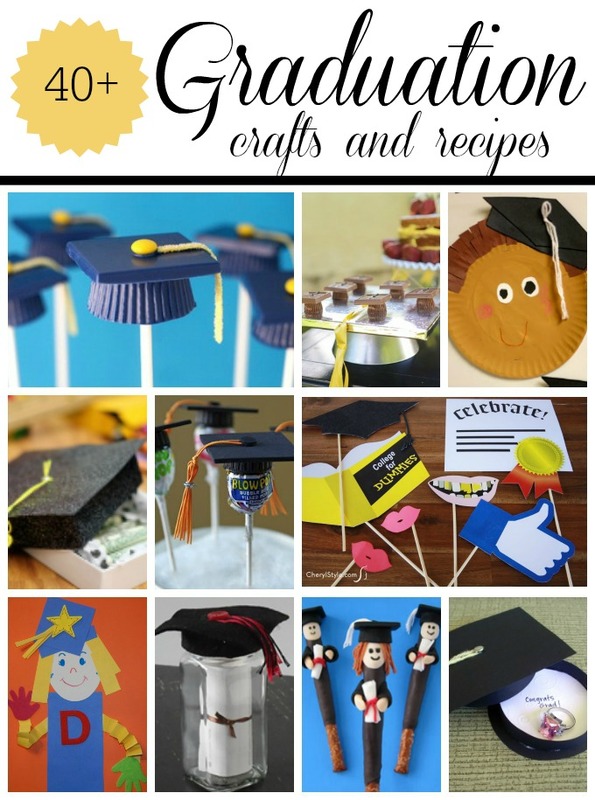 With graduation crafts, it's all about the cap and gown and the diploma, so there's only so much variety possible in terms of subject matter, but I added preschool/kindergarten projects in there, as well as edible crafts and photo booth props. 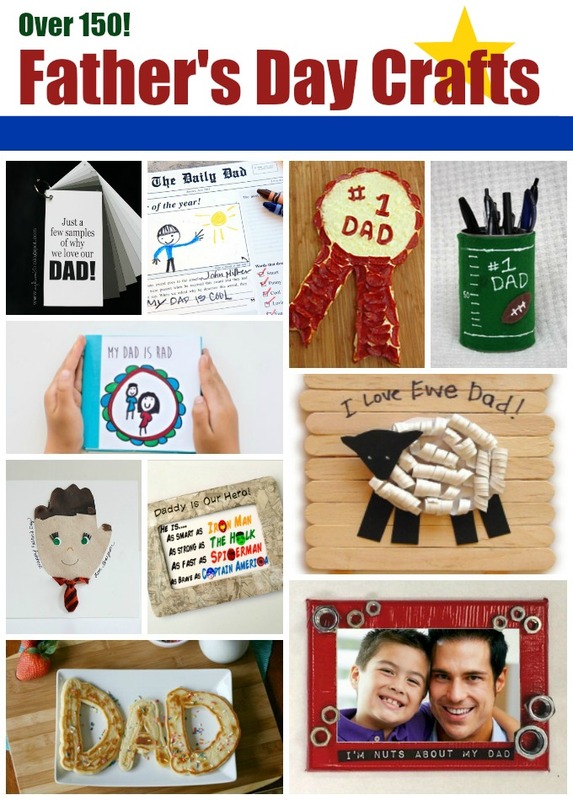 We don't have nearly as many Father's Day crafts, as Mother's Day crafts, but with over 150 there were still plenty to put together a good Father's Day Craft round-up. 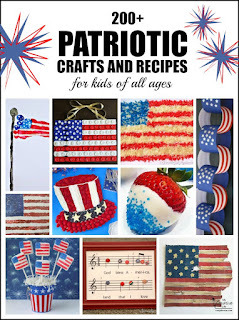 The most recent round-up I did was of Patriotic Crafts. As you might imagine, I didn't have to put any thought into what color scheme to use! Instead, I played around with fonts and fireworks stamps. As always, I made the round-ups using the premium version of PicMonkey (affiliate link). I seriously love it. The free version is great, but the premium is so totally worth it if you ever do any photo editing whatsoever. They're constantly adding new fonts, effects, overlays and other cool stuff in addition to all the basics. The clone and blemish-fix features alone make it totally worth it for me. For a free trial, click below! Ohhhhhhh these are all fabulous!!!!!!!!!!!!!!! !